Our Platform Delivery and Collection solutions are designed to leverage synergies between your opportunities and our extensive resources. We function like a part of your business, helping as you seek to optimise your own resources and meet your own transport needs. Deliveries and collection of platforms become more efficient and cost-effective. Filling your empty lanes adds further efficiencies and helps make better use of trucks already on the road. Reduce costs throughout your network, while maintaining control and oversight. We can give you access to the best possible rates no matter what the size of your company. Even if you’re relatively small, you can collaborate with major transporters across Australia. Extensive delivery and collection solutions. Reduced transport costs for platform deliveries. 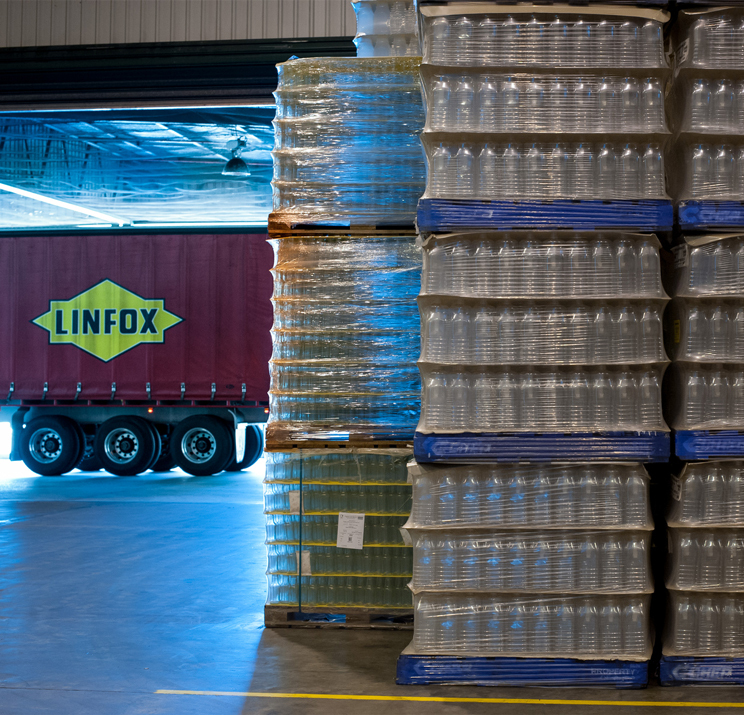 Reduced labour costs—our drivers unload the trucks themselves. Streamlined administration of platform delivery and collection. Compliance with Chain of Responsibility safety guidelines. Real-time notifications of truck and driver status.